When something is "whimsical" it is defined as "playfully quaint or fanciful, especially in an appealing and amusing way." 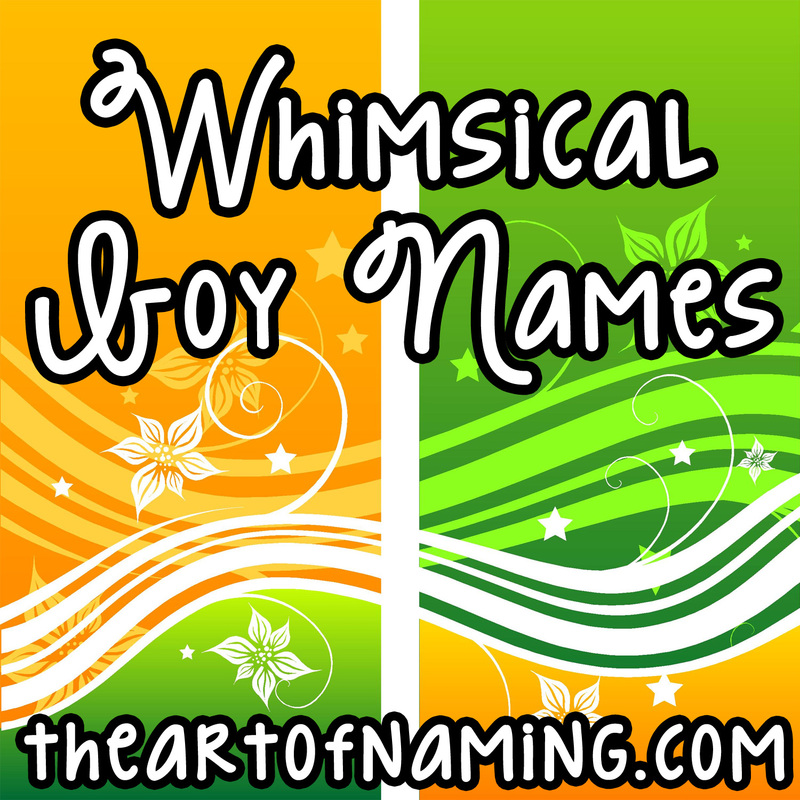 When applied to names, I would consider these to be names that are a bit out of the ordinary. Something that you don't quite hear everyday but when you do hear it, you can't help but feel drawn to it. Many of these might only make it as far as your "guilty pleasure" list but you may find yourself falling for one enough to at least sneak it in the middle name spot. 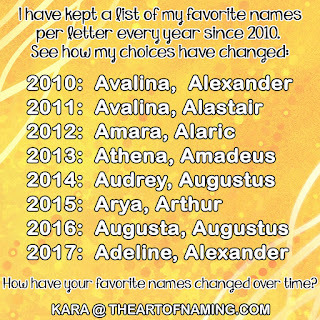 Or perhaps you're a bold namer and you're already adding many of these to your first names list. Which do you like most? Can you think of any others that could be added? 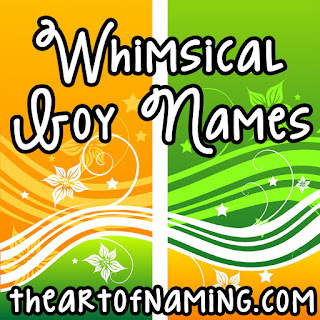 You may also enjoy our similar list of Unusual and Quirky Middle Names for Boys.